Give a brief write-up about your background including how it has impacted the choice of your present course of study. Also elucidate the main goals and objectives of this choice and your professional plans on completion of your course. 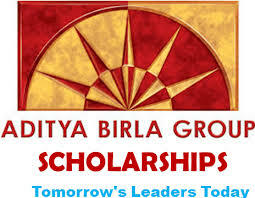 What is the single most important consideration that qualifies you to be a distinguished “Aditya Birla Scholar”? These questions should be answered with utmost honesty, humility and sincerity. Candidates should introspect and converse with intimate relations to figure out key strengths and weaknesses or important characteristics required for answering these questions or otherwise. The final shortlist is prepared on the basis of these answers as well as on the overall profile of the students. These students are then invited for an interview where the panel comprises of esteemed business personalities occupying top management positions in reputed organisations. The entire interview experience is a once-in-a-lifetime one with a grand stay in ITC Maratha in Mumbai and with the tete’-a-tete’s with the topnotch management executives. The entire interview saga is about testing the genuineness of a person. The questions asked by the panel members are generally based on the answers to the aforementioned questions. The scholastic acumen is not tested in this round, rather the social awareness of the interviewee, their passion and perseverance and their leadership skills are tested. The panel members are very warm and friendly and create a calm ambience for the interview. Hope this helps, good luck, people! 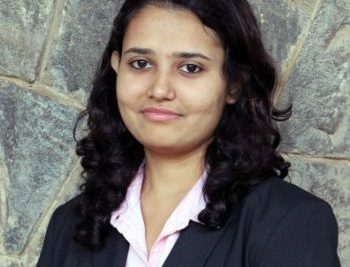 Noel is a second year PGP student in IIM Kozhikode. She takes interest in music and literature. Writing is one of the many things she indulges in apart from eating, cooking and sleeping.